Grass fed meats are probably the cleanest and safest meat money can buy. 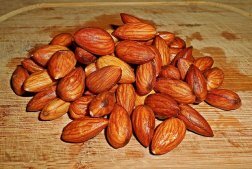 This type of meat comes with many more health benefits than grain fed meats. You can now mail order a wide variety of grass-fed meats and skip the trip to the farmer's market or health food store. This is especially great for people who do not have the time to shop. US Wellness Meats is where you can buy a variety of grass fed meats. Just click on the link and then select from one of the many choices on the left hand menu bar. Our Honey & Cherry-Free Pemmican bar consists only of dried beef, tallow and sea salt. 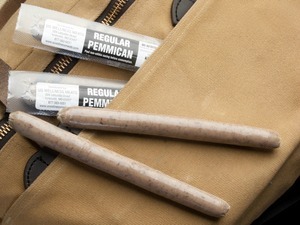 Power lifters and professional athletes are fans of pemmican consumption prior to competitions. Because of the concentrated energy and protein delivered without additives or preservatives. When thawed 10-20 minutes, bars have the texture of a candy bar. 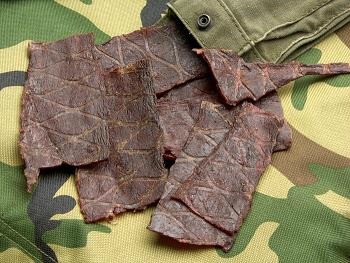 2.2 ounce bars will average 45% tallow and 55% dried jerky. Enjoying pemmican direct from the freezer is an excellent way to prevent a soft texture. 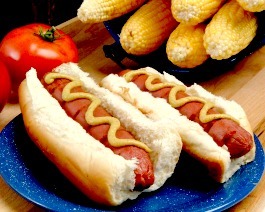 Our fully cooked all-beef franks are a favorite of consumers nationwide - especially since they are 100% grass-fed beef, have no nitrates, nitrites, MSG or gluten! Sugar content is low at 0.45 grams per 93 gram frank. Most importantly, the flavor is fantastic! We have proudly teamed up with a group of elite grass farmers on the Island of Tasmania off the coast of Australia, where we are currently sourcing this cut. The climate is a utopia for cattle with a year round maritime climate buffered by the Southern Ocean. No hormones or GMO's are allowed on the island and air quality is recognized as the gold standard for purity on the globe. 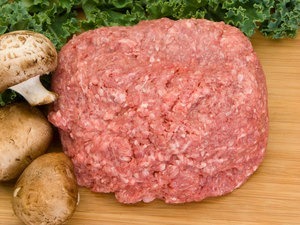 75% lean grass-fed burger patties are an excellent source of heart-healthy omega-3 fatty acids and cancer-fighting CLA. They are also a very easy meal to make! 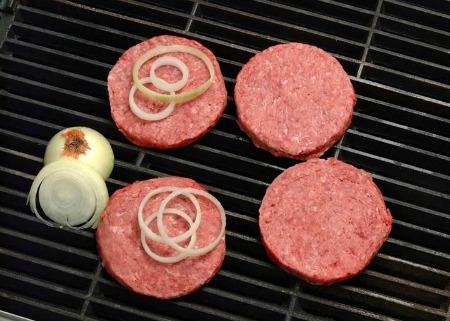 Each package contains two 6 oz burger patties ready for the grill or skillet! 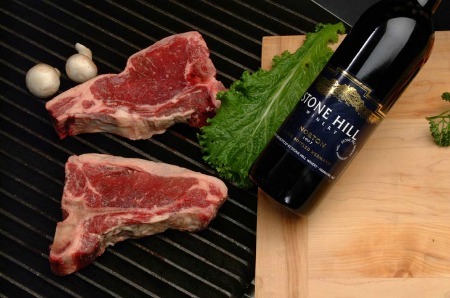 Great tasting and tender T-Bone Steaks are now in stock. Thick and juicy one-inch-thick steaks are just waiting for your grill with the great health benefits of grass fed meat. Enjoy! Farmers on the Island of Tasmania off the coast of Australia, is where we are currently sourcing this cut. Tasmania is slightly larger than the state of West Virginia and covered with some of the finest grass in the world. 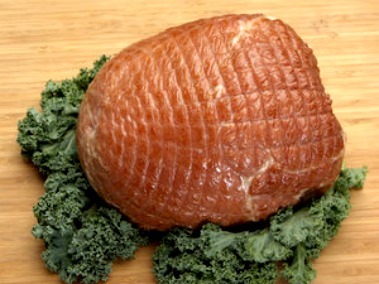 Wet aged for a minimum of 40 days prior to fabrication to insure tenderness and flavor. 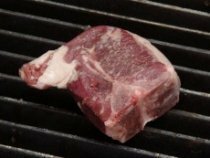 Each T-bone steak averages 16 ounces each. Bison jerky has the CLA and omega 3 benefits you find with grass fed meat and without added antibiotics or hormones. Our bison spend their days grazing on the range, and are 100% grass-fed and grass-finished. Storage suggestions: Bison jerky packages may be stored at room temperature for 7-10 days, as long as the packages are completely sealed. Once the packages are opened, the jerky will pick up moisture easily and start to spoil. Freezing is recommended for long term storage. Lean, grass-fed bison jerky in convenient 4 oz packages are perfect for snacking! 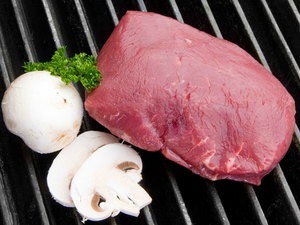 Healthy lean grass-fed bison is now available from U.S. Wellness Meats. We suggest avoiding over cooking as the product is very lean and will prepare rapidly. Grass-fed tenderloin filets are a rare delicacy. Each filet weighs in at 8 oz each, and will impress any dinner guest. Lamb kabobs are a special treat. Cubed and conveniently packaged, enjoy them with your favorite vegetables or in your favorite lamb recipe. 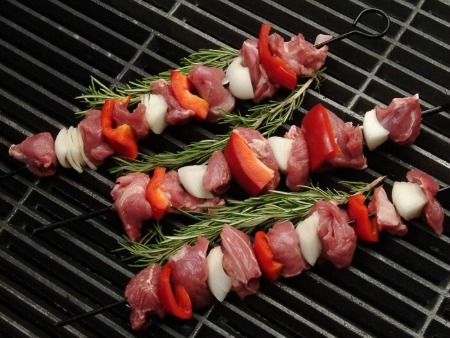 All our lamb products are 100% grass-fed and grass-finished. Available in a 1 pound package. Free range chickens raised on pasture with a salad bar of grass, legumes, insects and limited amount of grain. 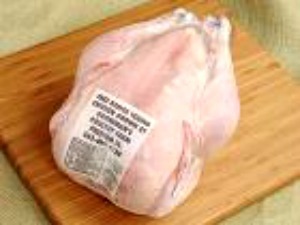 Our free range chickens are raised without any added antibiotics, hormones or GMO grains in their diet. Each chicken averages 4 pounds. Due to customer demand, we now have a petite ham available without any sugar or sweeteners on board! They are still smoked, uncured and nitrate-free, weigh in at approximately 2.5 lbs each and will need to be thoroughly cooked before serving. Our wonderful gourmet rabbit has been portioned and ready for preparation. 2 front legs, 2 back legs, 2 tenderloins and giblet package are ready for your favorite recipe. 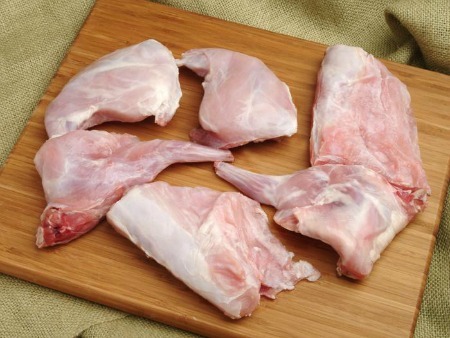 Remember, rabbit is the elite white meat due to a fatty acid profile that limits cholesterol levels. Portions average 1.8 pounds. Serves 2 people. 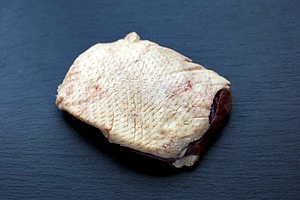 Boneless, skin-on duck breasts are a fatty delicacy we are proud to offer! This dark meat is bursting with rich, savory flavor. If you like the taste of juicy chicken thighs, duck breasts are definitely worth a try! All of our Pekin Ducks are free range and enjoy a Non-GMO diet free of growth hormones and antibiotics. Each package averages 8 ounces and contains one boneless, skin-on breast. Order Grass Fed Meats Today! 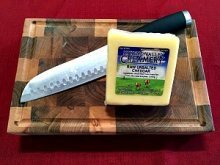 US Wellness Meats is your source for many cuts and types of grass fed meats. You will even find fresh (non-frozen) grass fed meat - just click on Grassland Beef on Menu Bar. 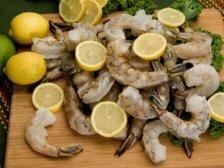 You will also find other quality meats along with many types of grass fed meat products. Just click on link - US Wellness Meats and make your selection from the left hand menu bar.